An influenza vaccine manufacturer has announced it is filing an Annual Strain Update with the US Food and Drug Administration (FDA) in the coming weeks due to advances in influenza vaccine technology. 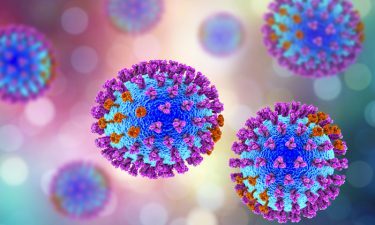 The post Further advances in cell-based influenza vaccine technology announced appeared first on European Pharmaceutical Review. More From BioPortfolio on "Further advances in cell-based influenza vaccine technology announced"